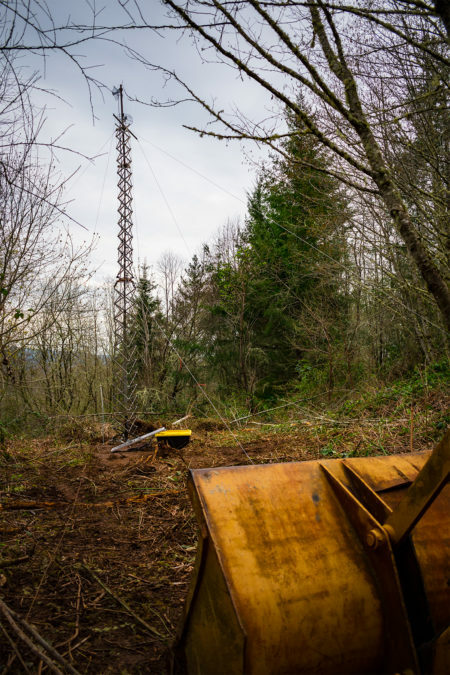 The small town of Clatskanie Oregon is taking broadband infrastructure into its own hands, becoming one of the first communities in the world to deploy an Althea incentivized mesh protocol. 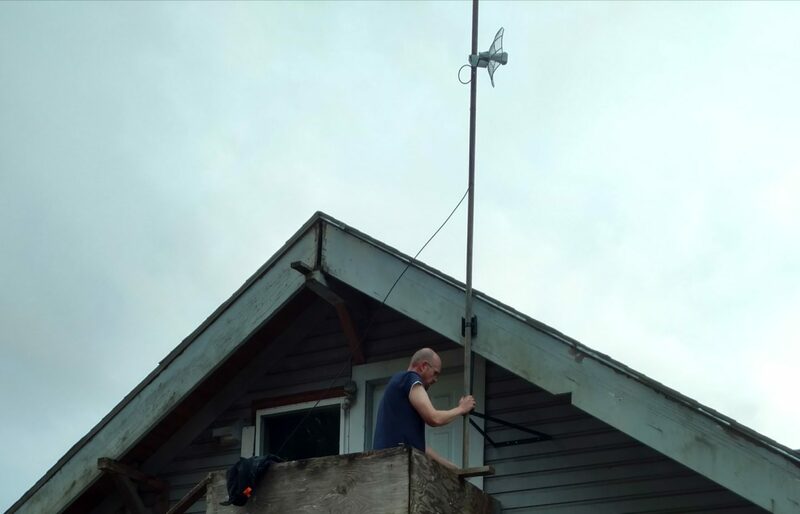 Clatskanie, a small town in northwestern Oregon, is becoming one of the first communities in the world to deploy an Althea incentived mesh network. The goal is to provide residents with affordable, dependable internet access, and create a network that can serve as an alternative to incumbent ISPs. Althea (whose whitepaper we have reviewed elsewhere) is a decentralized solution for last-mile internet access. It sounds like a mouthful, but the basic principle underlying the technology is simple: what if, communities could be their own internet provider? Instead of paying a telecom company for broadband, Althea users get bandwidth from their neighbors, paying for the data with cryptocurrency, which provides local nodes an incentive to carry traffic. Tucked in a valley along the Columbia River basin about an hour outside of Portland, Clatskanie may seem like an unlikely location for such a high tech project, but as longtime resident Deborah Simpier explains, Clatskanie is a perfect use case for Althea. Big telecom companies have less incentive to invest in infrastructure for farther-flung rural communities, and focus instead on denser urban areas where they can serve more customers for higher returns, a major contributing factor to the persistent digital divide in the U.S. According to the FCC, nearly 40 percent of rural America lacks access to high speed broadband, a rate ten times higher than that of urban populations. An wireless tower sends broadcasts internet to Althea nodes within range. Rural and urban Americans alike are faced with a dismally uncompetitive broadband market. Nearly half of American households are in monopoly markets with exactly one option for high speed internet services. Many people in Clatskanie are also concerned about net neutrality, and with good reason — 100 million Americans have no choice but to get their internet from companies that had already violated “federal regulations” against fast-laning and throttling. Clatskanie has historically been a logging town, but today there are also a number of small business owners in the area who are worried they won’t be able to pay a premium for high-speed service and lose out on revenue as a result. All these problems are endemic to a centralized internet, Simpier believes, and are exactly the ones Althea was designed to address. Althea is a “last-mile” solution, meaning that it can take broadband from professional, high-capacity networks and shuttle it to local end users, covering the distance corporate ISPs have neglected. The Althea protocol creates a mesh network that allows users to to share bandwidth by whatever means they choose. In Clatskanie they are implementing long-range wifi to reach users spread throughout the valley. Unlike most broadband contracts which charge users a flat monthly fee, Althea users pay for their data one exchange at a time with a cryptocurrency that can be loaded onto their device or router ahead of time. The protocol automatically routes traffic to find the cheapest available route. “I believe infrastructure should be decentralized to make the most democratized form of ownership,” Simpier says. The Althea team in Clatskanie has currently installed six devices, and has plans to install about ten more to bring coverage to the entire area. “We were able to pinpoint the failures of some other community-run ISP meshnet solutions,” she says. “If you look at what’s needed for sustainability, it comes down to being able to charge.” Solar charging can be difficult given the persistent northwestern rain, but Simpier is optimistic that these challenges are surmountable. “We really wanted to see the internet in a new way, as something participatory instead of something passive,” she adds. I ask her if she thinks the project inspire other communities set up their own community-run ISPs. Many people in Clatskanie are also concerned about net neutrality, and with good reason — 100 million Americans have no choice but to get their internet from companies that had already violated federal regulations against fast-laning and throttling. Clatskanie has historically been a logging town, but today there are also a number of small business owners in the area who are worried they won’t be able to pay a premium for high-speed service and lose out on revenue as a result. All these problems are endemic to a centralized internet, Simpier believes and are exactly Althea was designed to address. I ask her if she thinks the project will inspire other communities set up their own community-run ISPs.